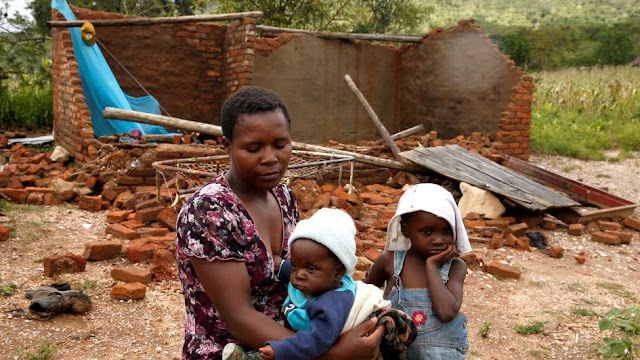 A month after Cyclone Idai, 1.6 million children are in need. At least 1.6 million children need urgent assistance – in healthcare, nutrition, protection, education, water and sanitation – one month after Cyclone Idai devastated parts of Mozambique, Malawi and Zimbabwe. The needs in Mozambique are great, with 1 million children in need of assistance, followed by more than 443,000 in Malawi and 130,000 in Zimbabwe. Children are at risk of disease and exploitation. More 130,000 children who remain displaced following the cyclone, most of whom are in Mozambique and Malawi. More than 200,000 homes were destroyed by the storm in Mozambique alone.